Nonreflective surface for easy-on-the-eyes writing comfort. Antistatic, antifatigue and antibacterial writing surface. No side panels to obstruct writing. Firm self-healing surface "gives" so that shallow cuts, nicks and pressure lines disappear. Nonreflective surface for easy-on-the-eyes writing comfort. Antistatic, antifatigue and antibacterial writing surface. 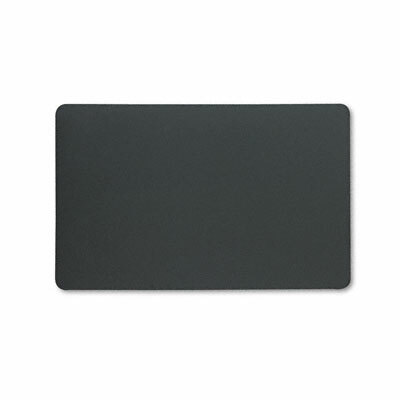 Foam backing protects the desk and ensures a strong grip. Made from all natural materials.